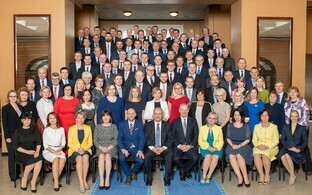 The XIV Riigikogu at its inaugural sitting on Thursday elected Henn Põlluaas of the Conservative People's Party of Estonia (EKRE) President and Helir-Valdor Seeder (Isamaa) and Siim Kallas (Reform) the First and Second Vice-Presidents of the Riigikogu. 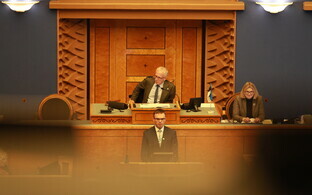 Mr Põlluaas received 55 of 100 votes cast. 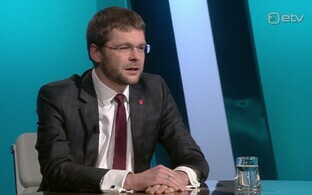 Opponent Sven Mikser (SDE) received 45 votes. 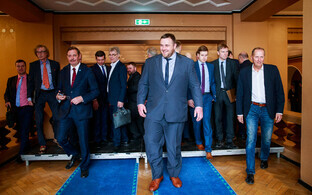 The Centre-EKRE-Isamaa coalition in the making command a total of 57 votes in the Riigikogu. 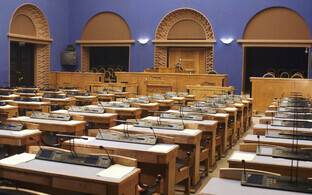 MP Mihhail Lotman (Isamaa) was not present for Thursday's inaugural sitting. 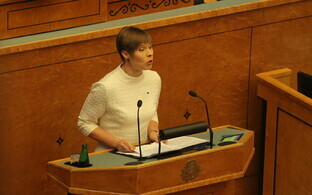 Centre MP Raimond Kaljulaid has previously stated that he would not support a coalition with EKRE. 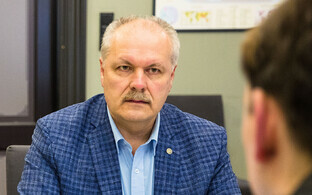 Mr Põlluaas, EKRE deputy chairman and the party's top candidate in Harju and Rapla Counties, was elected to the Riigikogu with 7,390 votes, earning him a personal mandate. 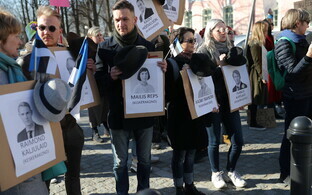 As MP in the XIII Riigikogu, he served as a member of the Foreign Affairs Committee and the State Budget Control Select Committee. 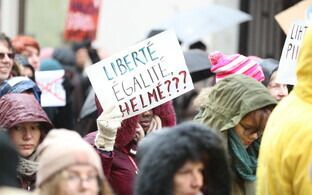 From 2013-2015, he served as the mayor of Saue. 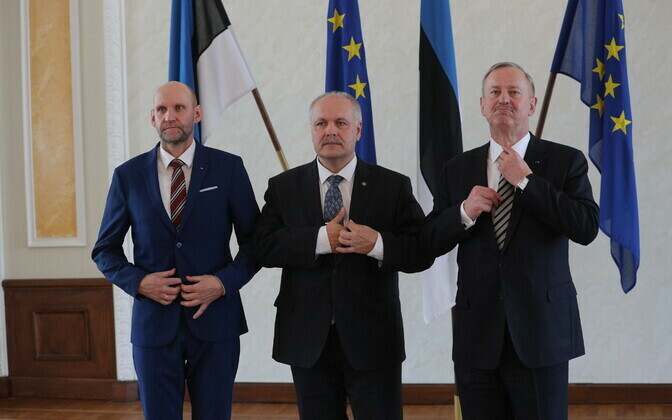 Helir-Valdor Seeder (Isamaa) and Siim Kallas (Reform), who were both nominated for Vice-President of the Riigikogu, were elected First and Second Vice-President, respectively, with 55 and 44 votes and one blank and thus invalid ballot.